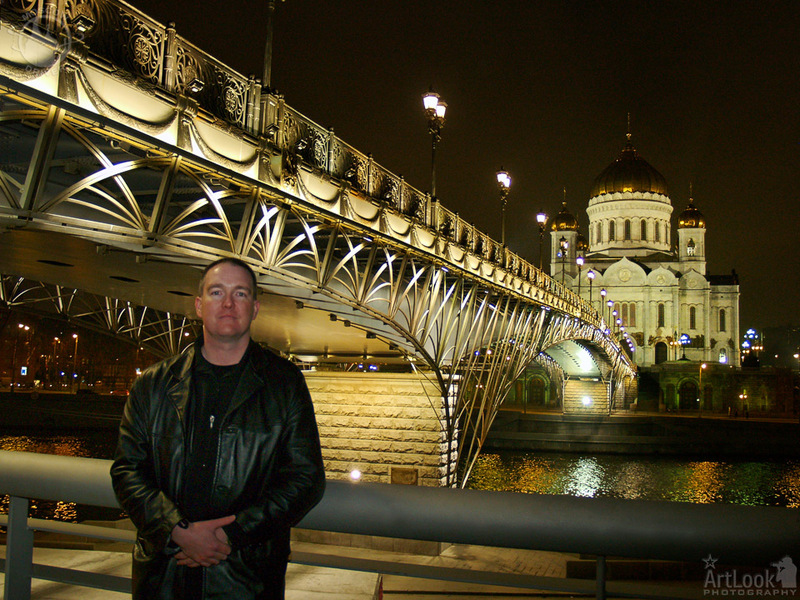 I spent a few days in Moscow in October & again in November 2005. Arthur was brilliant !! He certainly made my Moscow visit a very enjoyable one & he also took me around Moscow so that he could use my camera to take photos of myself with several of Moscow's landmarks in the background. If you are planning on a visit to Moscow for whatever reason, contact Arthur - you won't regret it ! !